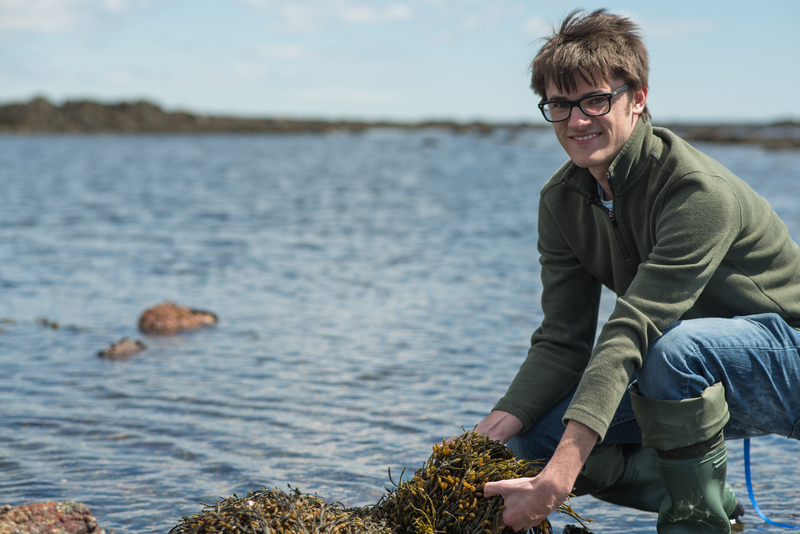 Here at the UNH Institute for the Study of Earth, Oceans, and Space (EOS), we offer outstanding research opportunities for graduate and undergraduate students. You can work alongside world-renowned faculty on cutting-edge research in space physics, oceanography, Earth systems, and so much more. As a student, you will earn your degree through different academic departments on campus, but you can work with EOS scientists on an exciting range of research topics. This is your opportunity to change your life -- and the world. 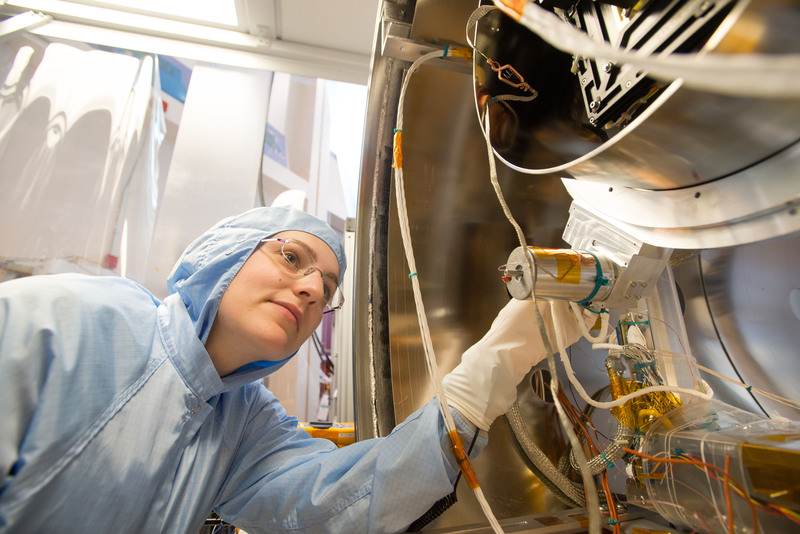 From space plasma physics to rocketships, find out how you can work on space research and instrumentation while earning your degree. You can investigate our world as a system, working with carbon cycles, climate change, and ecosystem analyses in the Arctic, the tropics, and everywhere in between. Map the ocean depths, design equipment for the marine environment, and chart your course to a future in marine science and ocean engineering.